After you disassemble your xiaomi mi4, you can assemble with an original LCD screen touch screen assembly without frame. This video will guide you to finish this installation. How to replace xiaomi mi4 screen?How to replace mi 4 battery cover? If you are a new Maintenance staff, this video will guide you to complete the repair. Please test LCD Touch Screen Digitizer Assembly for xiaomi 4 before installation. After you disassemble your xiaomi 3, you can start the assemble with an original genuine mi3 complete screen. This video will guide you to finish this installation. 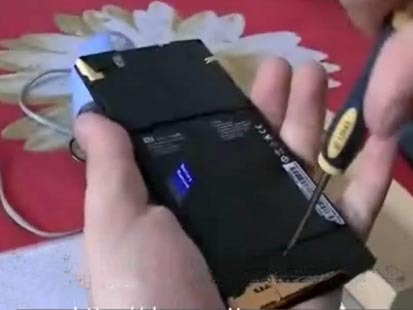 How to replace xiaomi3 screen?How to replace mi 3 battery cover? If you are a new Maintenance staff, this video will guide you to complete the repair. 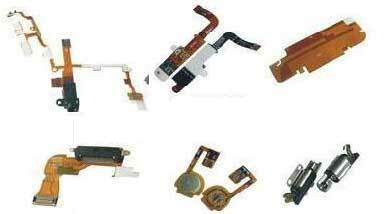 Please test LCD Touch Screen Digitizer Assembly for xiaomi 3 before you replace your mi3 screen.